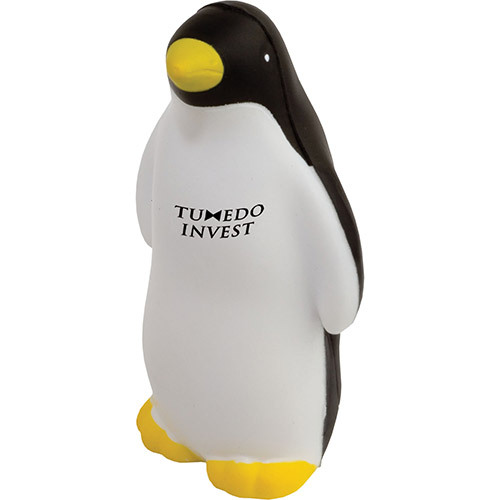 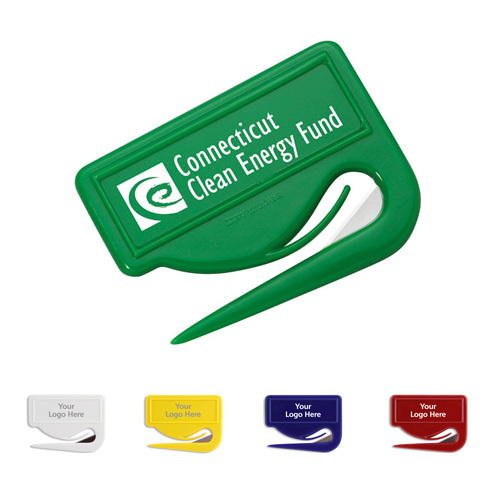 Giveaways for environmentally friendly marketing. 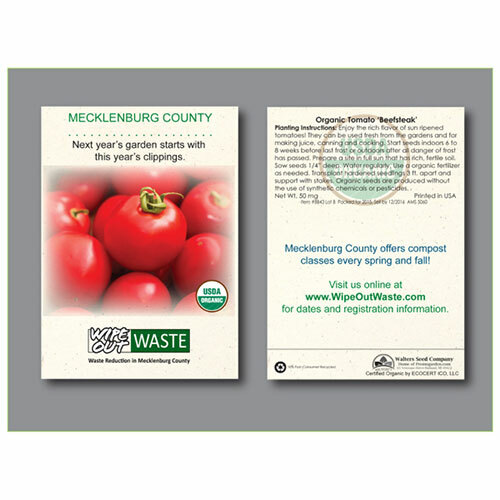 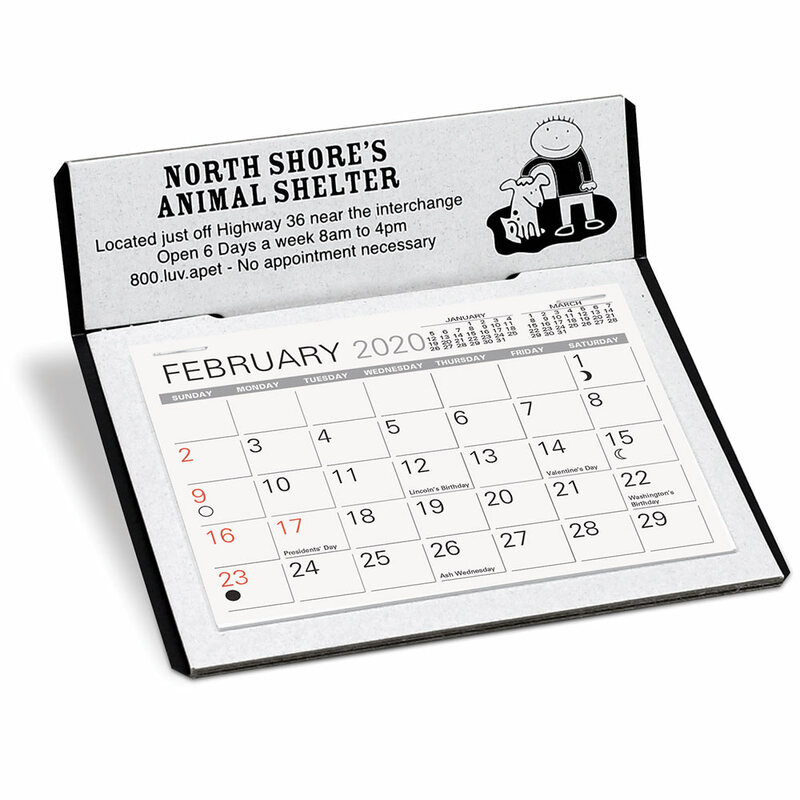 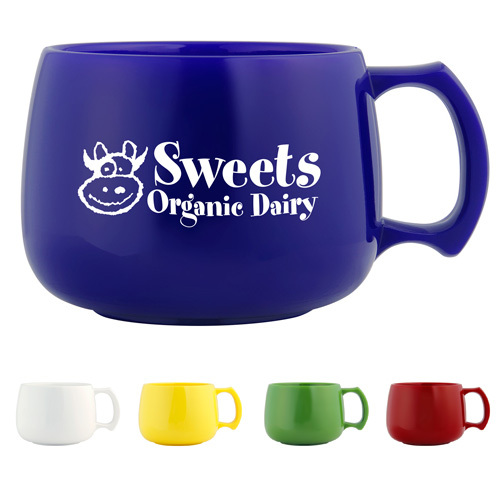 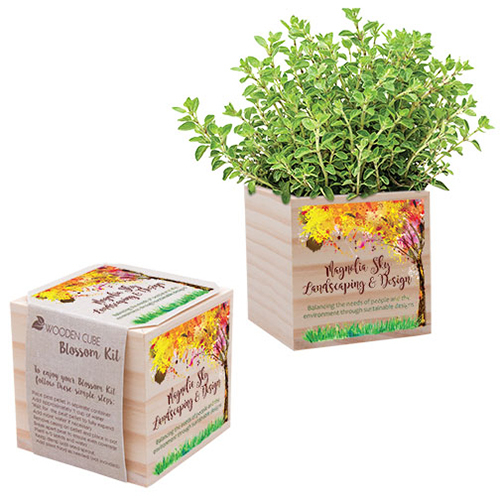 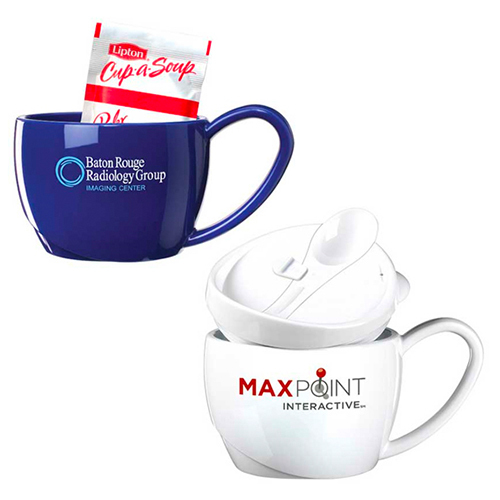 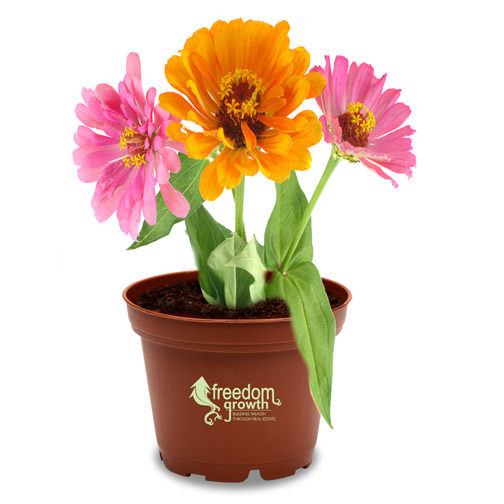 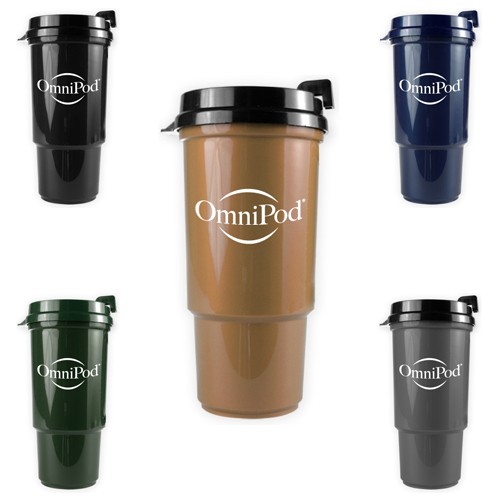 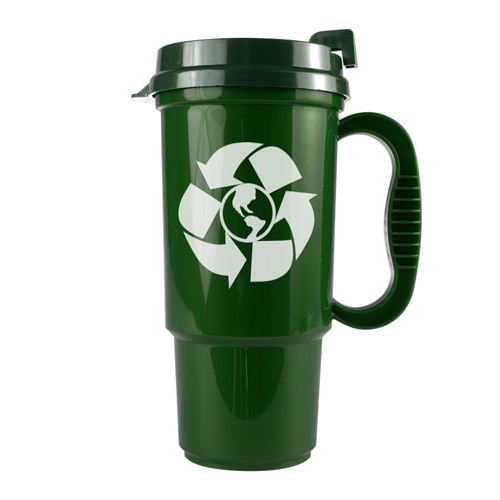 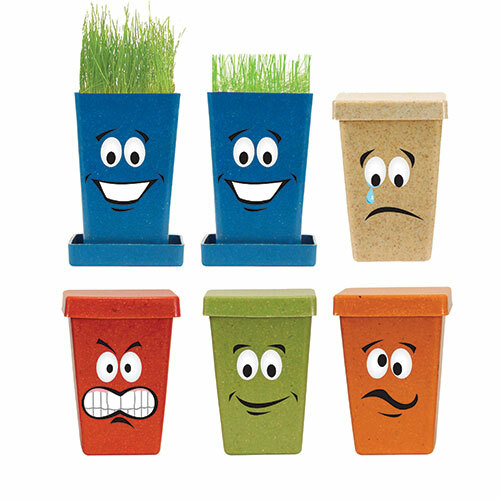 Reduce waste by using an items that are earth Friendly Giveaway as your next promotional product. 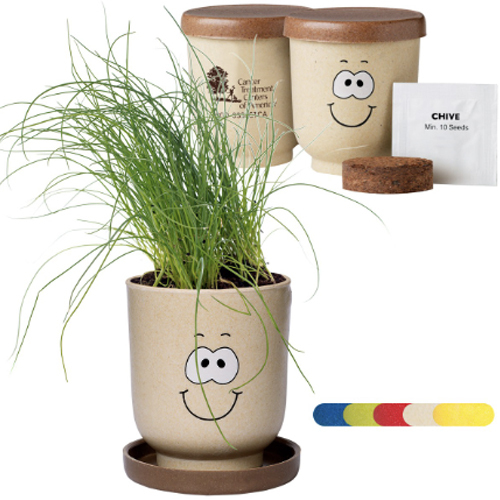 Set an example, use a Going Green Gift the next time you want to show appreciation or promote your business. 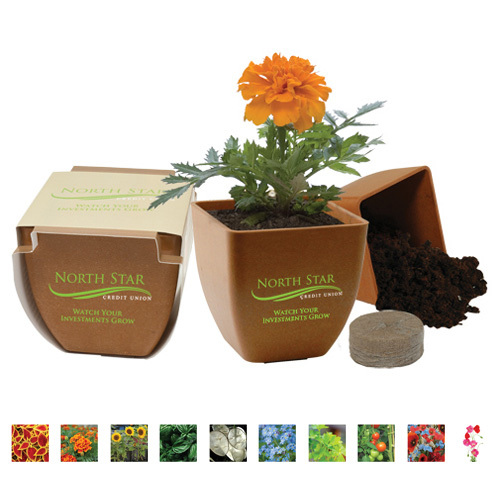 The right Products are safe for our Planet Earth. 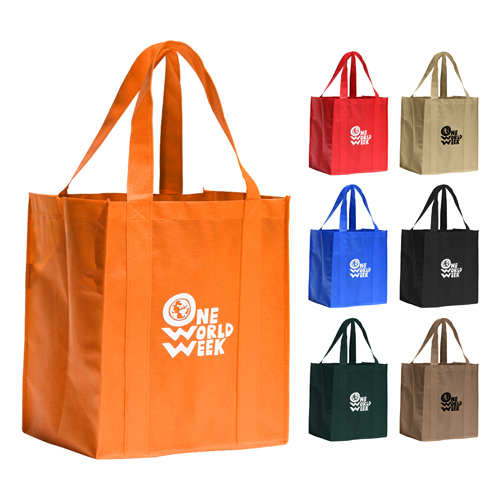 We only have one, so let's take care of it. 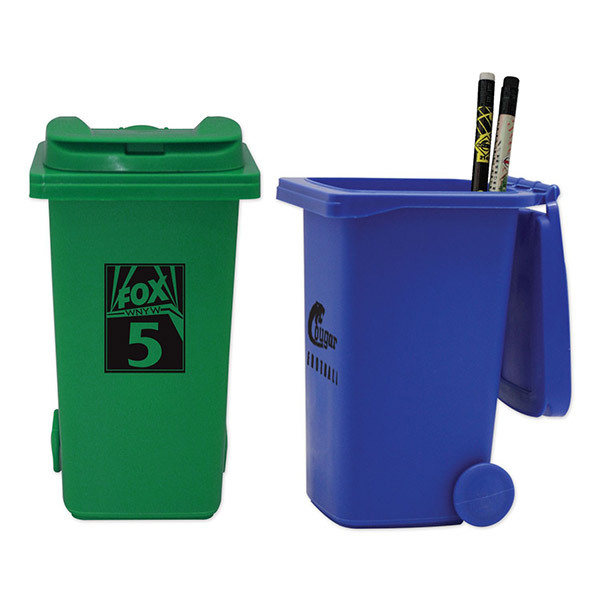 Green Promotions increase recycling awareness too! 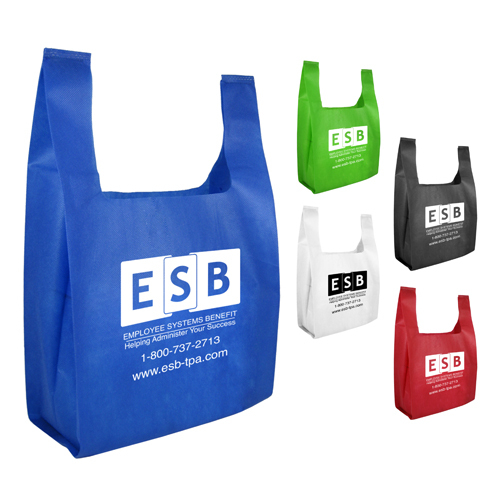 The materials used to create Giveaways may vary. 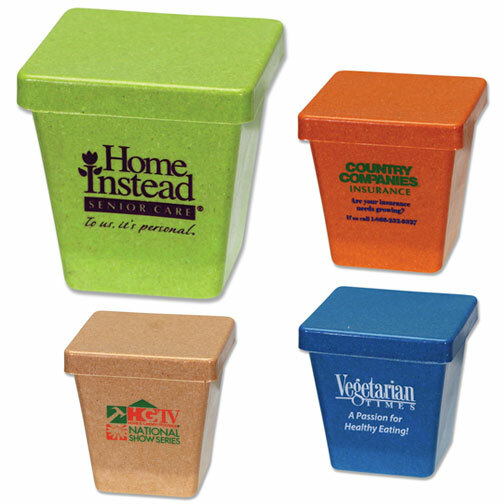 Some are recyclable, made of corn plastic or biodegradable materials, some are made from organic materials and others are made using energy saving processes. 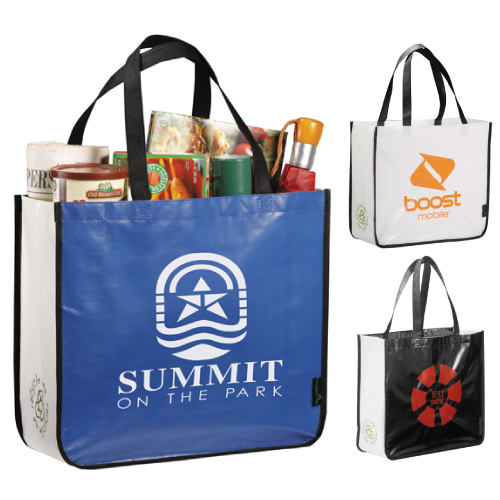 Make an impact, with your promotions today! 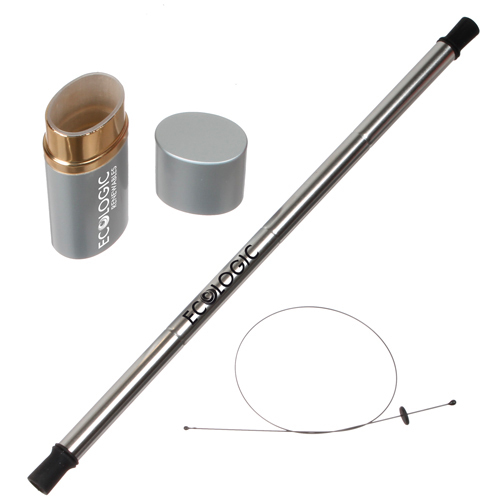 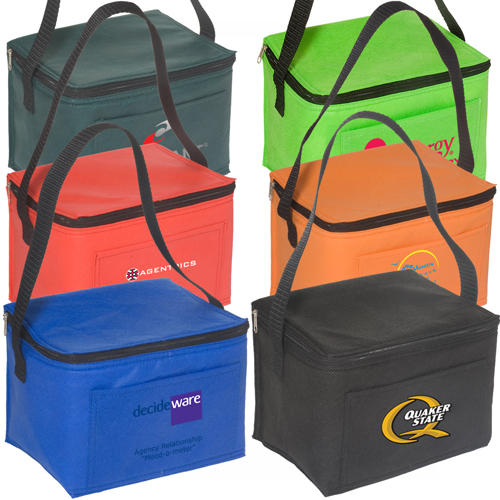 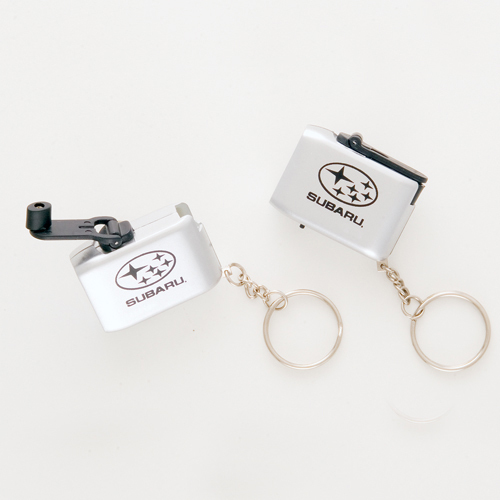 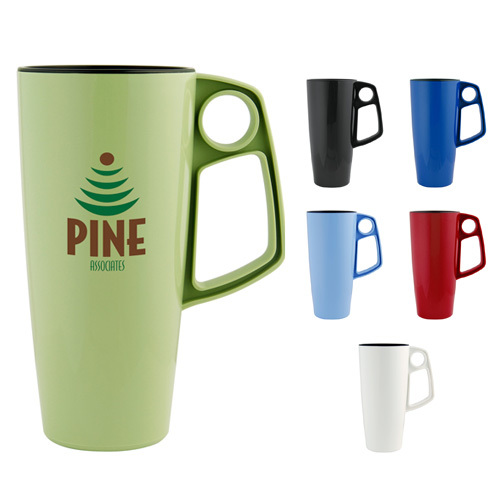 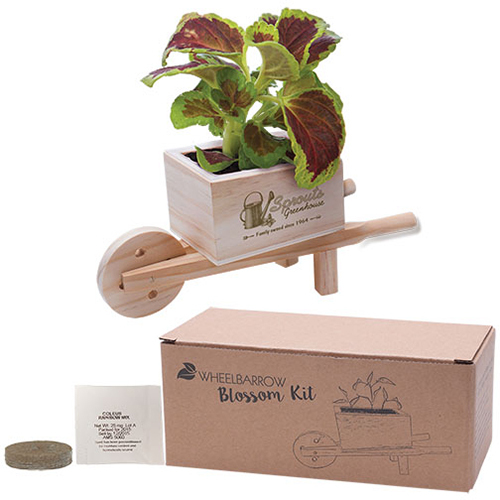 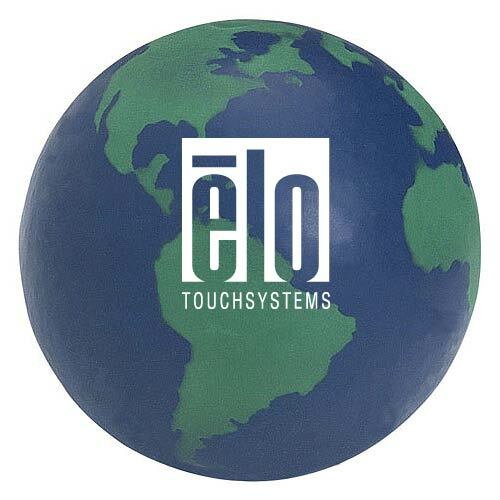 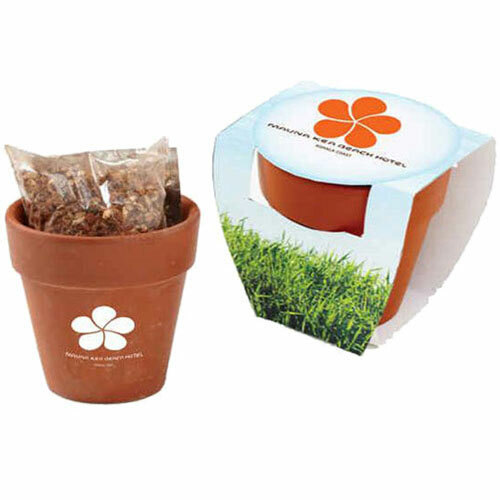 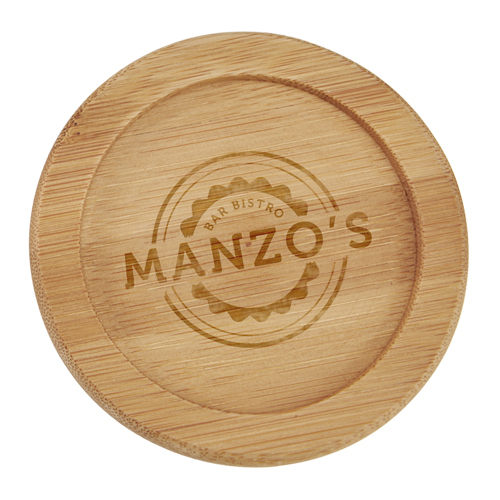 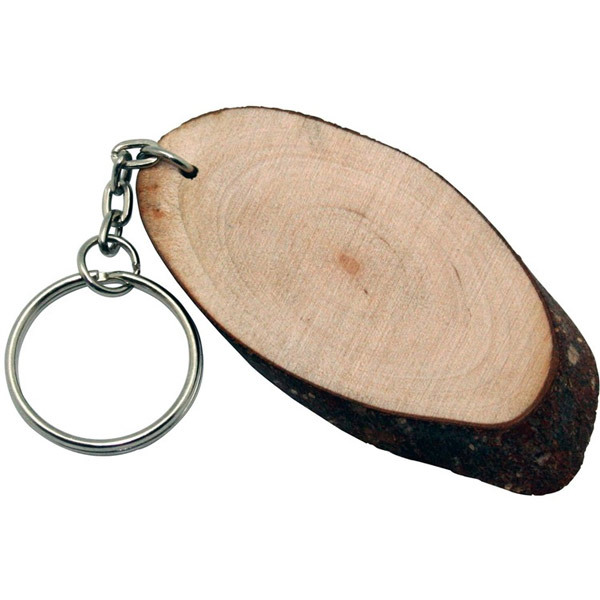 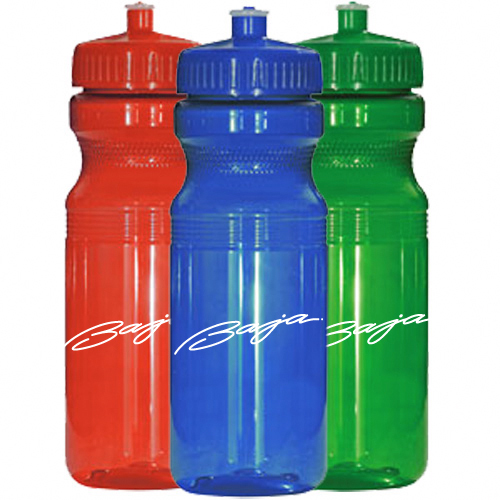 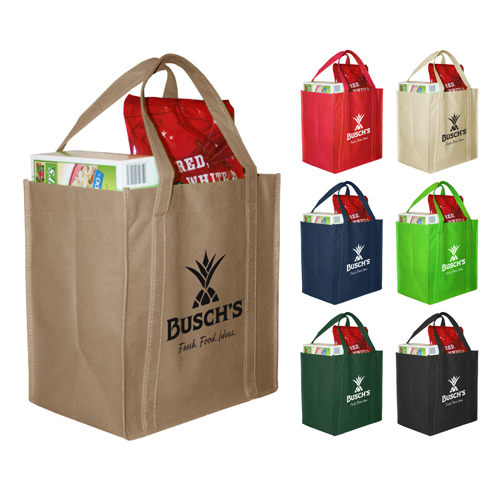 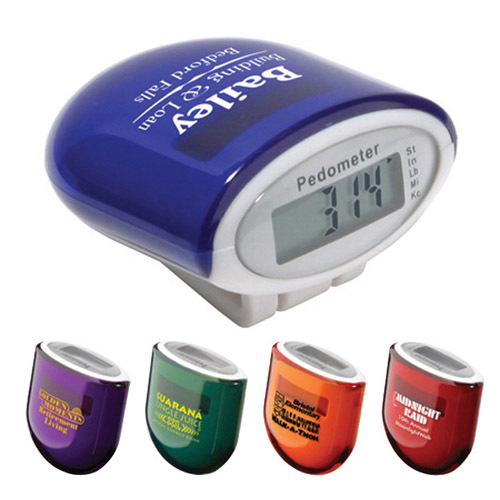 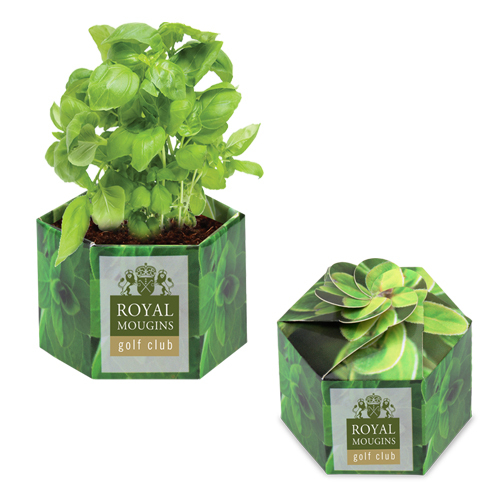 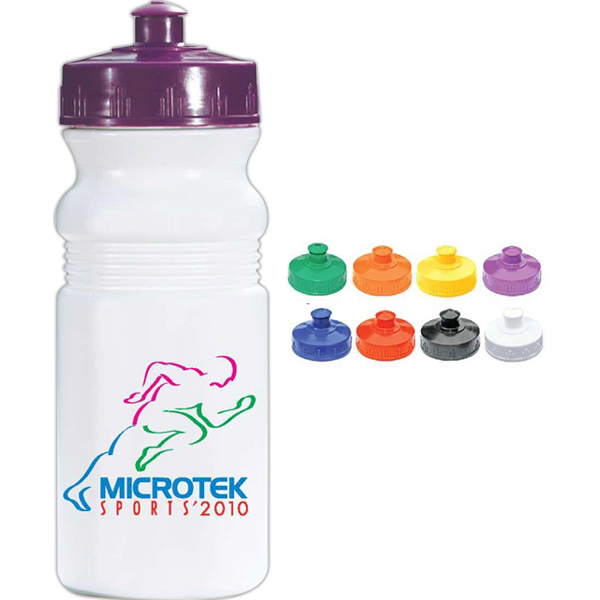 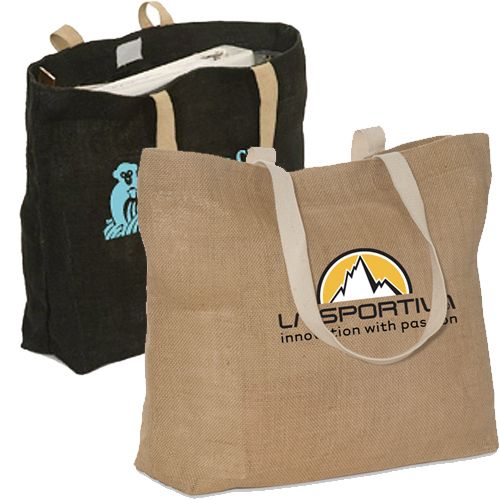 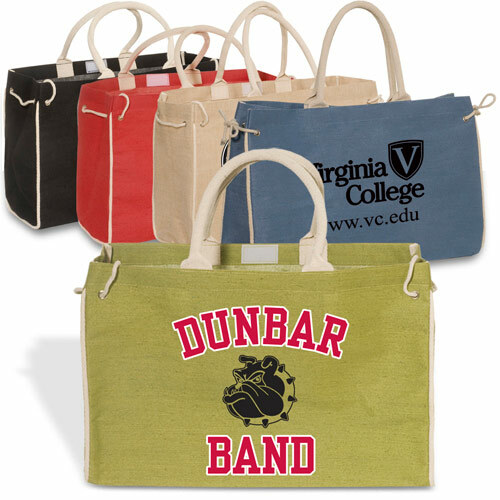 When we offer a promotional product that's eco friendly Giveaways, Earth Friendly Promotional Giveaways that are made with materials that are safe for the environment because of the materials it contains. 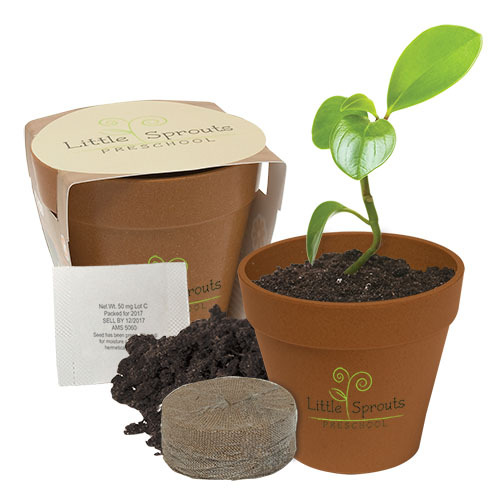 Or they act as educational resources to promote Earth awareness. 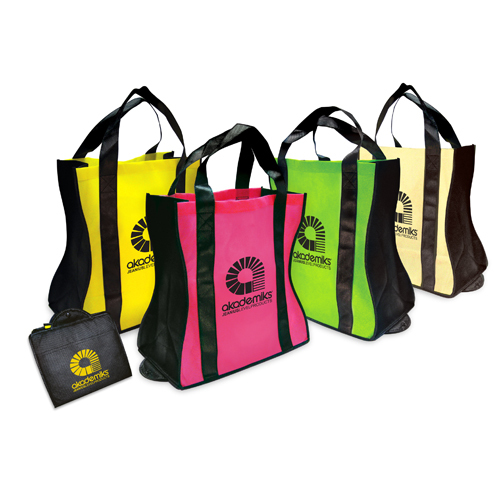 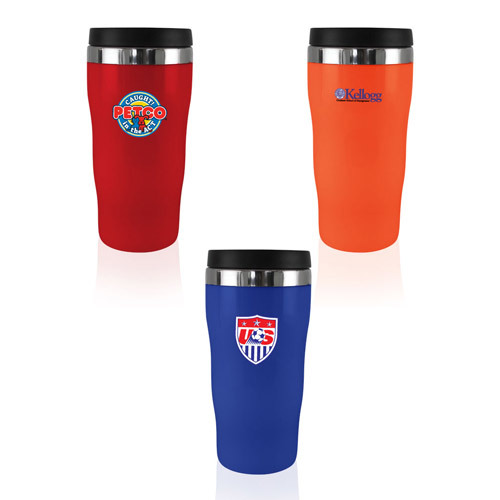 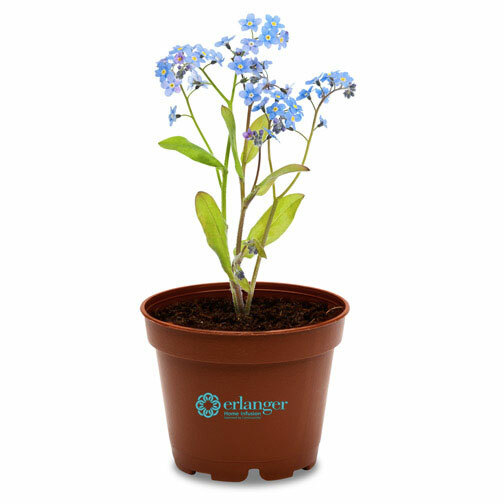 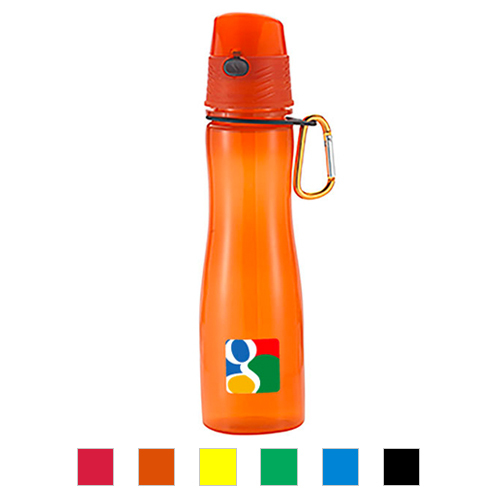 Do your part for the environment by choosing promotional products made from recycled material. 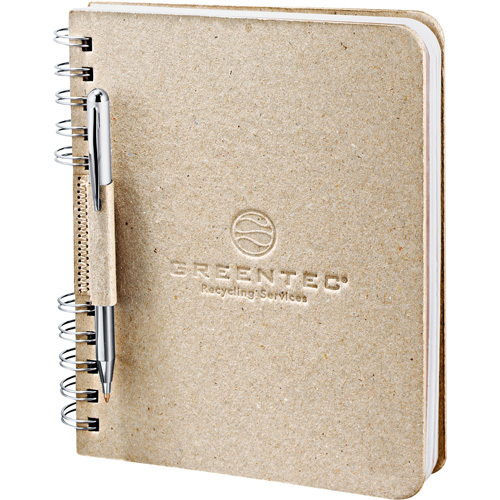 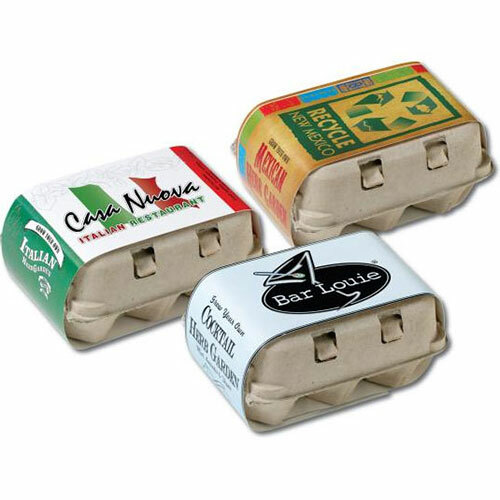 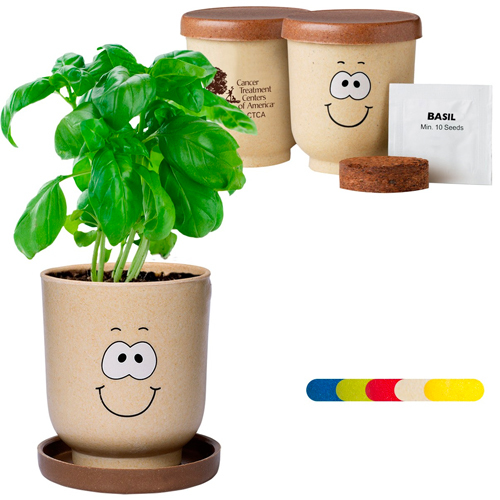 We also have a selection of ecological items that are biodegradable, recyclable, and energy saving. 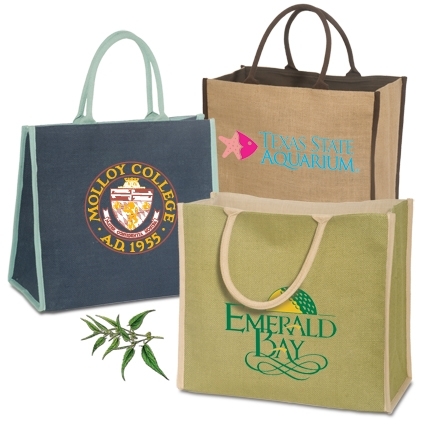 The use of environmentally friendly promotions leaves a good impression with eco-consciousness individuals. 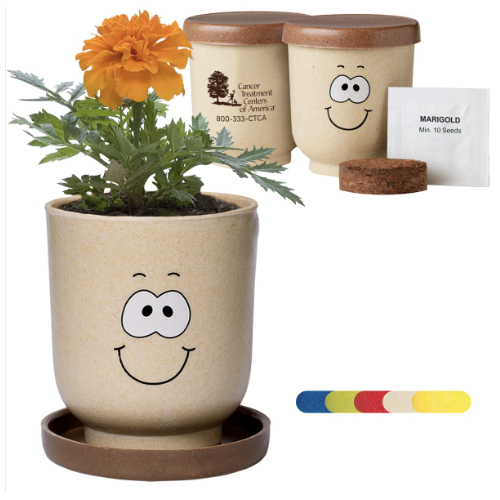 Show you care for the environment and create eco-safe habits. 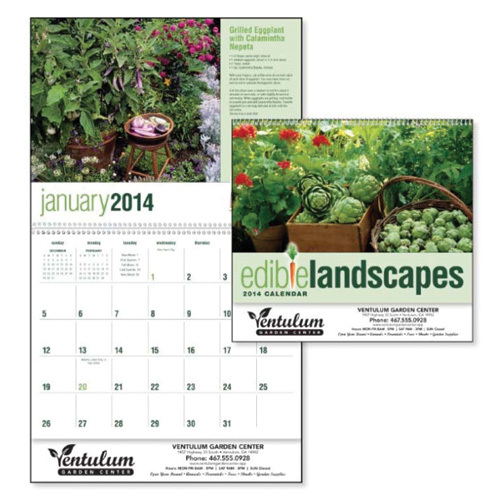 Use these promotions to show you want to protect our beautiful planet!